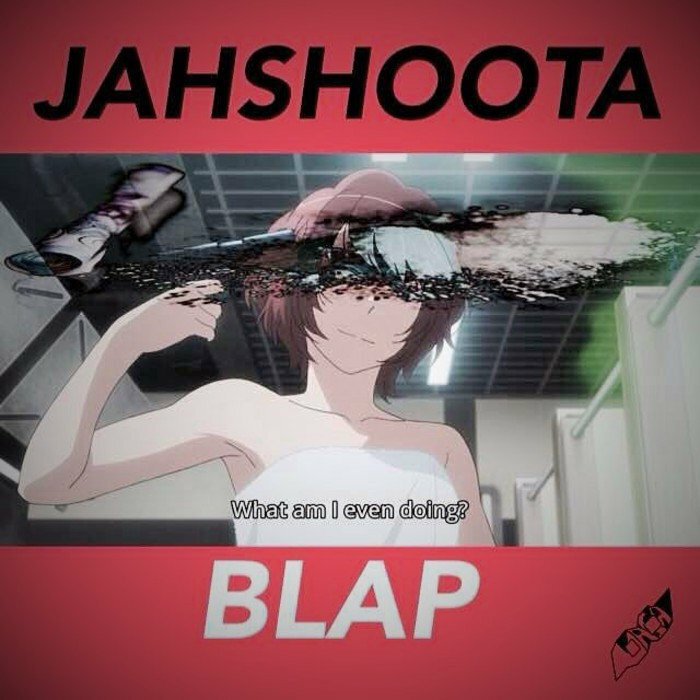 While this came out a couple months ago JAHSHOOTA (fka Jiro) has been putting in work on the beats lately. His latest instrumental album covers a plethora of sounds and has a collab with fellow NASA8 member Tek.Lun. Peep the album, which is available with a “name your price” tag and let me know what you think in the comments section below.